Get Ready for the Happy Factor Nov. 3 in Black River Falls, Wis. 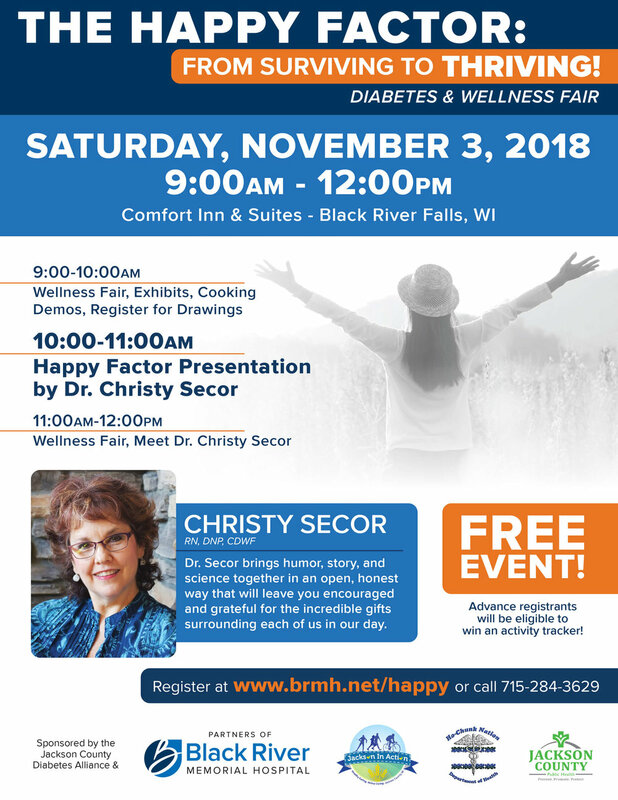 Nationally recognized Dr. Christy Secor, will present The Happy Factor – From Surviving to Thriving, at the Wellness Fair on Saturday, November 3, 2018. The event will be held at the Comfort Inn & Suites in Black River Falls. Sponsoring the Wellness Fair is the Jackson County Diabetes Education Alliance. The event is free to the public and goes from 9 a.m. to noon with prizes, exhibits and cooking demos. Diabetes risk screenings and refreshments will also be available. Watch Video With Dr. Secor! Dr. Secor is an award-winning national speaker whose humor urges us to be grateful for the many gifts surrounding us, every day. From 10:00 to 11:00 a.m. she will share what she has learned about how our thoughts, emotions and actions hold us back. She will identify new choices to move us toward a happier life. To register for The Happy Factor and Wellness Fair, call 715-284-3629. Or, register online at www.brmh.net/happy. Registered guests will be entered into a drawing for an activity tracker. The Jackson County Diabetes Education Alliance is a group of community partners that include the Diabetes Education & Support Group, Black River Memorial Hospital Partners, Jackson in Action Coalition Members, Jackson County Public Health and Ho-Chunk Nation Department of Health. Harvest of the Month featured on national blog "StoneSoupBlog"
Jackson In Actions Eggplant Parmesan Bake was published on Food & Nutrition Magazine's "Stone Soup Blog"
Is deer hunting hazardous to your health? Hunting is a time for family and friends to gather and enjoy their time together. Each fall hunters enter the Wisconsin woods and instead of finding their prey, they find themselves in a predicament regarding their health – namely heart attacks. Research has shown that there is a connection between hunting and heart attacks. Keep in mind this risk is far greater for the person who does not exercise, is overweight and smokes. I will address those later in this article. Also, it is important to note that hunting does not “cause” the heart attack, underlying heart disease is the culprit. Our poor health is the gun and in this case, deer hunting is merely the trigger, just like snow shoveling could be the trigger. However, it is important to recognize that deer hunting is physically demanding and if you are in poor physical condition, it is even more demanding. The connection between hunting and heart attacks has been called “Buck Fever” by researchers from William Beaumont Hospital in Michigan. In a two year study, researchers found hunting’s effects on the heart can exceed those of stress testing in a cardiac laboratory. The hunter can experience an adrenaline rush that causes the pulse to quicken (meaning more work for the heart), the breathing to increase and the body to become jittery. If the hunt is successful, the real work remains, gutting and dragging a prize which can weigh on average 100 to 200 pounds. In their study, researchers recruited 25 hunters and strapped portable heart monitors with electrodes on their chests to record heart rate and activity while they stalked a deer. They asked the hunters to keep logs so they could correlate the monitor readings to specific actions – such as walking, sighting a deer, shooting, dragging and other activities. They found that the demands on the heart in hunting matched or exceeded those of the subjects’ treadmill tests. The most strenuous hunting activities researchers found were dragging deer and walking through the woods. But was so interesting is that just sighting the deer could double the heart rate in a matter of moments. According to Dr. Melvyn Rubenfire, professor of internal medicine and director of preventative cardiology at the University of Michigan, adrenalin is the fight or flight hormone secreted by the body in times of alarm. It causes the blood to clot more readily and constricts the arteries, increasing blood pressure and the heart rate. The cold weather compounds this problem too. The sudden stress can lead to the rupture of plaque in artery walls which can result in a clot blocking blood flow – a heart attack. So who is at highest risk for a heart attack? It is your basic weekend warrior. The person who does no exercise throughout the year and then suddenly picks up an 8 to 10 lb gun, wears heavy clothes and boots and tromps through the woods for 3 or 4 miles – a lot of stress for an out of shape body. The study results suggest that hunters who have been sedentary for most of the year or who have heart disease risk factors should be cautious and not overdo it. Risk factors for heart disease include high cholesterol, high blood pressure, smoking, diabetes, obesity and sedentary lifestyle. Regular exercise impacts each of these risk factors in a positive way, helping to lower them or prevent them in the first place. A good way to lower your risk of having problems during hunting (or any other strenuous activity) is to get in better shape now, before hunting season. First, check with your MD before beginning an exercise program. Once approved, exercise guidelines suggest getting 3 to 5 days of aerobic activity in. This includes activities such as walking, biking, swimming or jogging. This helps your heart to get in better shape and lowers your risk of a heart attack. Regular exercise can lower your resting heart rate by 10 to 15 beats per minute and can lower your sub-maximal heart rate. What this means is that by being in shape, your heart rate will be lower when you are walking out in the woods – less work for the heart. Strength training should be done 2 to 3 times a week. This helps make you stronger which can make dragging that deer easier. Exercise and eating better can help you lower your weight which also lowers your risk. If you started a regular exercise program now, you could be in much better shape in as little as 4 to 6 weeks – it does not take much time for the body to adapt. You can also do yourself a favor by not smoking – it puts you at a much greater risk of having a heart attack. There are some other things to look for while hunting or before you begin. If you and your friends are out hunting and anyone experiences chest pain, pressure in the chest, pain spreading to the shoulders, neck or arms, chest discomfort with lightheadedness, fainting, sweating, nausea or shortness of breath, stop and get help immediately. These are the signs of a heart attack. Do not try to “work through” the discomfort or deny your symptoms – that can be a deadly mistake. If you have been experiencing any of these symptoms you are advised to seek medical attention immediately. Don’t smoke the day of hunting and don’t eat a heavy meal just before hunting – this puts more load on the heart. Remember to tell someone where you are going and when you will be back. Dress in layers so that you can remove clothing when you warm up – don’t let yourself get too cold. Take along water so you do not get dehydrated. Get help to drag your deer to your vehicle and never drag a deer if you have coronary artery disease. If you have diabetes, be sure to carry a fast acting carbohydrate with you at all times (glucose tablets. Hunting can be a safe and enjoyable experience. Get in shape now and lower your risk. Submitted by: Kathleen Clemons, Exercise Physiologist, Ho-Chunk Nation. Jackson County 5210 Challenge Winners Announced! Black River Memorial Hospital is highlighting their culinary herb garden located right near the cafeteria. The new signs identify a variety of fresh garden herbs including parsley, thyme, basil, rosemary, chives, oregano and mint. B-WELLthy is the healthy living brand at BRMH and daily menu items are featured that are lower in calories and emphasize fruits and vegetables. View the BRMH cafe menu here. 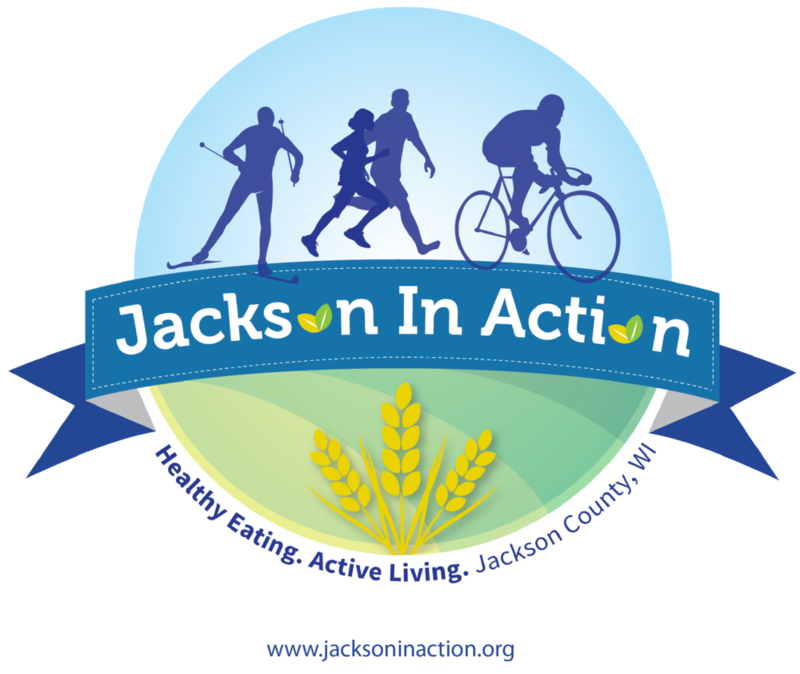 The hospital also participates in Jackson In Action's Harvest of the Month program and produces monthly featured recipes and videos. 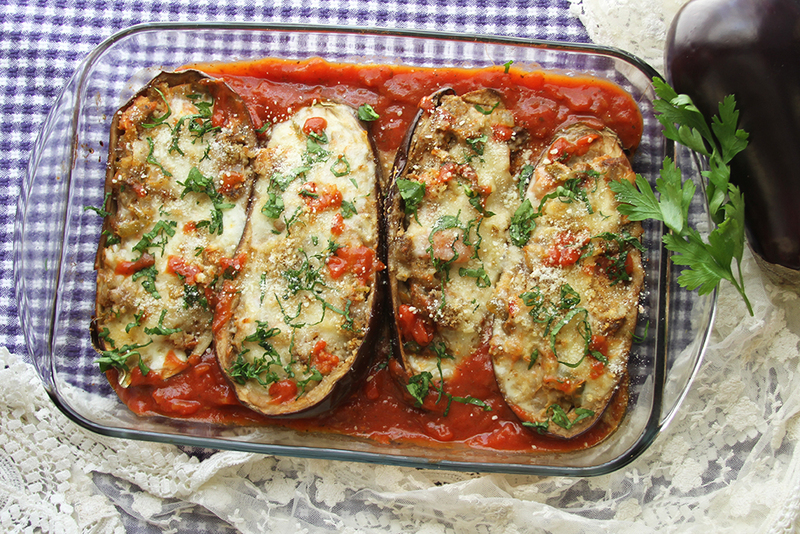 Eggplant season is here and it’s time to include this purple healthy eating sensation on the menu. 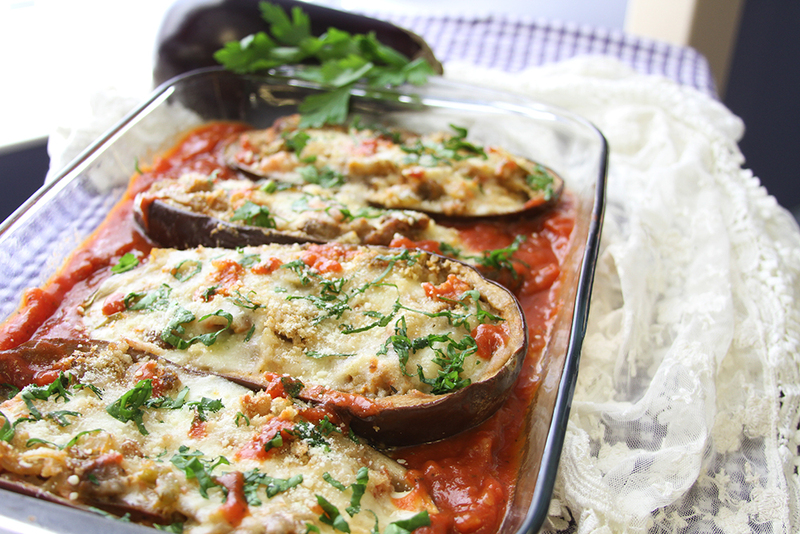 The name eggplant simply describes its shape—not it’s nutrition value, which is very low in calories and carbohydrates. Harvest of the Month is a Jackson County initiative that highlights a different produce item every month. 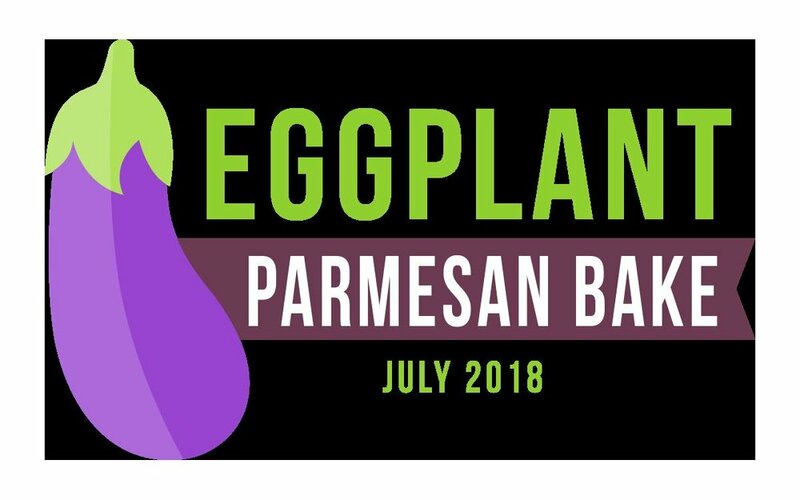 July features eggplant cooking demos on WEAU-TV 13, Eau Claire, Wisconsin and a taste-testing event at Black River Memorial Hospital. 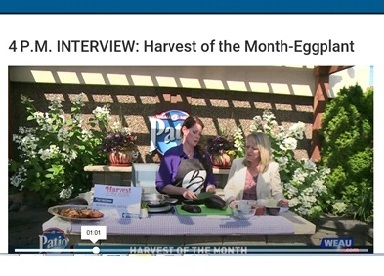 A video of each Harvest of the Month recipes is also available at www.brmh.net/recipes. WEAU-TV-13 Wed. July 12, 4 p.m. Newscast. “Eggplant” live cooking demo with Black River Memorial Hospital Registered Dietitian Nutritionist, Ruth Lahmayer Chipps, MS, RDN,CD. BRMH Hospital - Harvest of the Month Eggplant Event –Thurs. July 26, 11:30am – 12:30 pm. Black River Memorial Hospital Café, Black River Falls, Wisconsin. Preheat oven to 350°. Spread about 1 cup marinara sauce in the bottom of a medium baking dish. Bake until the eggplants are tender and the cheese has melted, about 50 minutes (test with a fork). Garnish with basil and serve warm. Makes 8 Servings. Nutrition info. per serving (2/3 c.): Approx. 240 Calories, 12 g Fat, 20g Carb., 4g Fiber, 15g Protein. Take the 5210 Challenge TODAY! WIN! June 11 - 24. Track as much as you can. CHANCE TO WIN $100 and more prizes! · BRMH Hospital - Harvest of the Month Kohlrabi Event – Wed. June 21, 11:30 am – 12:30 pm. Black River Memorial Hospital Café, Black River Falls, Wisconsin. 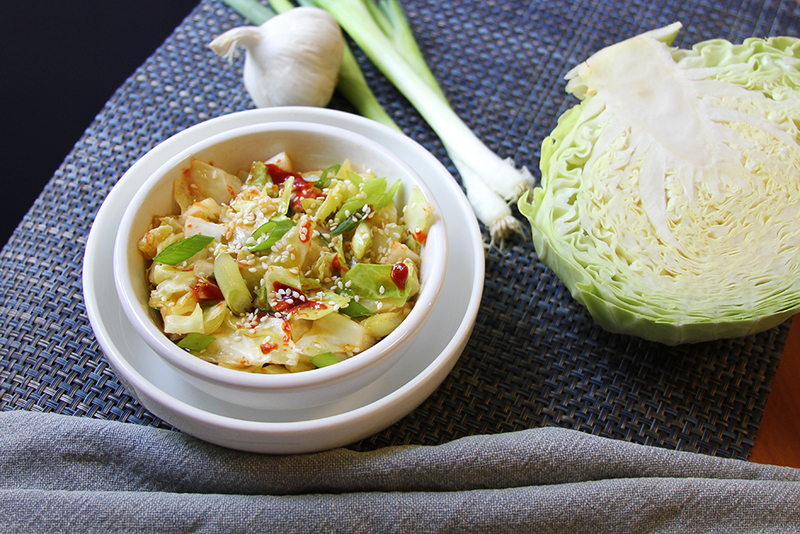 “It’s best to peel kohlrabi and enjoy it raw or cooked and the fresh green tops can even be used in salads,” explained Ruth Lahmayer Chipps, Registered Dietitian Nutritionist at Black River Memorial Hospital. “Kohlrabi comes in several different colors--purple has a slightly spicier taste than the white or light green variety, which is sweeter.” Kohlrabi Nutrition: A half-cup of cooked kohlrabi contains only 24 Calories, 1g of dietary fiber and 44mg. of Vitamin C. The featured recipe this month uses fresh kohlrabi sautéed with onions, garlic and a hint of butter. The dish is finished with fresh garden herbs. Prepare the kohlrabi with a sharp knife by cutting off each end first then carving down the side to remove the thick skin. Cut into ½ in. cubes. Dice the onions; Melt butter in a sauté pan. Brown onions for a few minutes and add garlic for a few minutes. (See kohlrabi recipe video and other videos www.brmh.net/recipes). Don’t Deny the Benefits of Stir Fry! 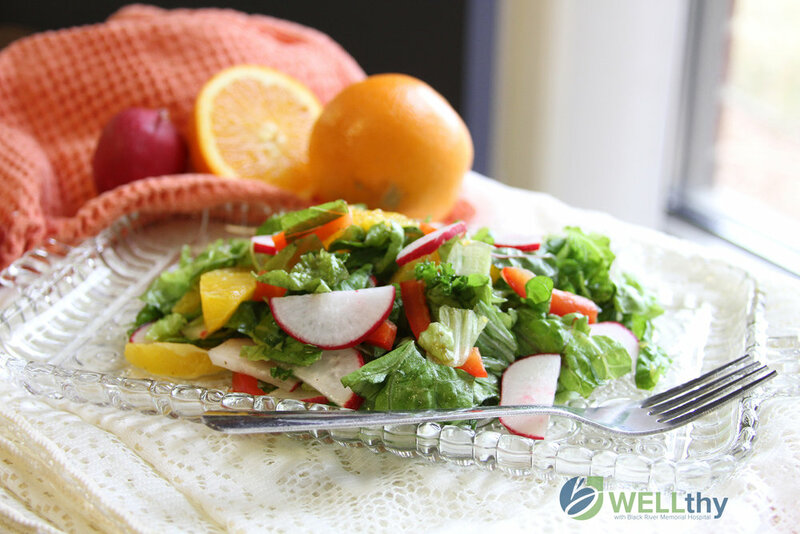 Most Americans do not eat the recommended number of 5 vegetable servings each day. For reference, one serving is equivalent to ½ cup of cooked or chopped vegetables and 1 cup of greens. 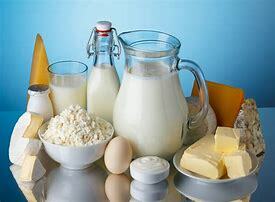 We all should aim to eat a variety of vegetables from all of the vegetable subgroups of dark green, red and orange, legumes (beans and peas), starchy, and other (including fresh, frozen, and canned varieties). Now why should we do this? Vegetables have a slew of health benefits, including blood sugar control, heart health, weight management, among others! By building your meal around vegetables, rather than having the emphasis on meat (which many of us are guilty of! ), one may decrease their risk of long-term health conditions. One meal that can provide a variety of tasty vegetables is a stir fry! Read below on steps to create an assortment of different stir fry recipes. After reading through these steps, you may want to take a look of vegetables you already have on hand and create your own stir fry recipe today! Kohlrabi: First peel the kohlrabi, then chop into long/thin slices, about the thickness of a pencil. Carrots: Chop into thin strips. Minimize waste by scrubbing the outside of your carrots rather than peeling them! Broccoli: Chop the florets into bite sized pieces. Minimize waste by using the stalks of the broccoli (peel the stalk and slice into small, thin strips). Garlic and onion: Adds a strong flavor, allowing you to use less salt in your recipe. Greens: Spinach, swiss chard, kale, or any green can be chopped and added for additional vitamins and minerals. Ginger: Store ginger in your freezer and take it out about 10 minutes before you plan to chop it. This makes it much easier to peel and dice! Green beans: Canned, frozen, or fresh are all options to include! Water chestnut: Packed with vitamin C! 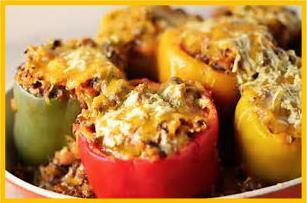 Bell Pepper: Slice the bell pepper into strips. You can add a variety of colors to your stir fry with this tasty vegetable! Mushrooms: Packed with Vitamin D! Corn: Canned, frozen, or fresh! Anything else you have in your cupboard, fridge, or freezer! Beans: Chickpeas, black beans, white beans, pinto beans, among others! These offer a variety of health benefits, including being packed with fiber to help you stay full longer! Chicken: Try dicing chicken in small pieces and sauté with ginger and garlic! Seafood: Offers omega-3 fats which are important for heart health! Step 3: Choose your grain (use whole-grains for added benefits of fiber)! Step 4: Choose a sauce recipe (or make up your own!) Caution: some sauces are high in salt and sugar, so use in moderation! Step 5: Put it all together and enjoy your vegetable and protein packed meal! 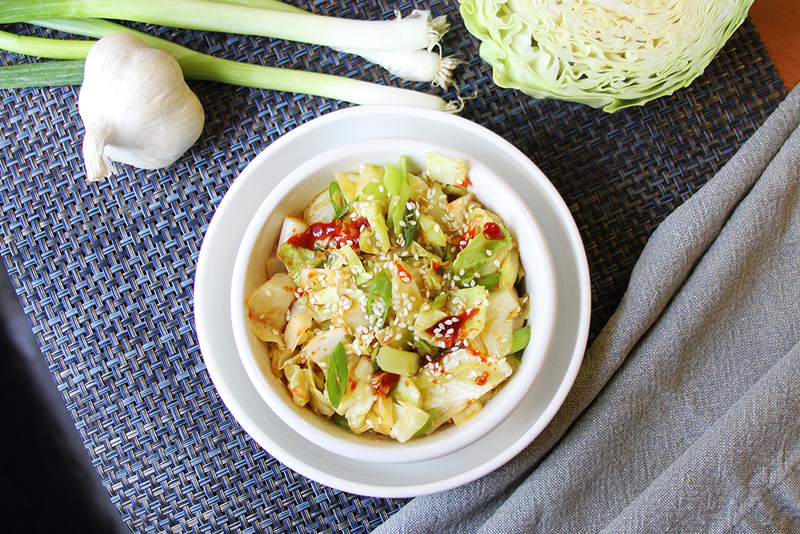 On Thursday, June 21st, from 11:30am-12:30pm, join Registered Dietitian Ruth Lahmayer Chipps, MS, RDN, CD, at Black River Memorial Hospital for a Harvest of the Month recipe demonstration featuring sautéed kohlrabi with onions and garlic. Taste tests and recipes will be provided. WATCH the Interview with Ruth Lahmayer Chipps, MS, RDN, CD, Black River Memorial Hospital Registered Dietitian Nutritionist and Jackson in Action Communications Director. Celebrate Asparagus in May with Harvest of the Month! May 1, 2018, Black River Falls, Wis.
WEAU-TV-13 Thursday May 17, 4 p.m. Newscast. 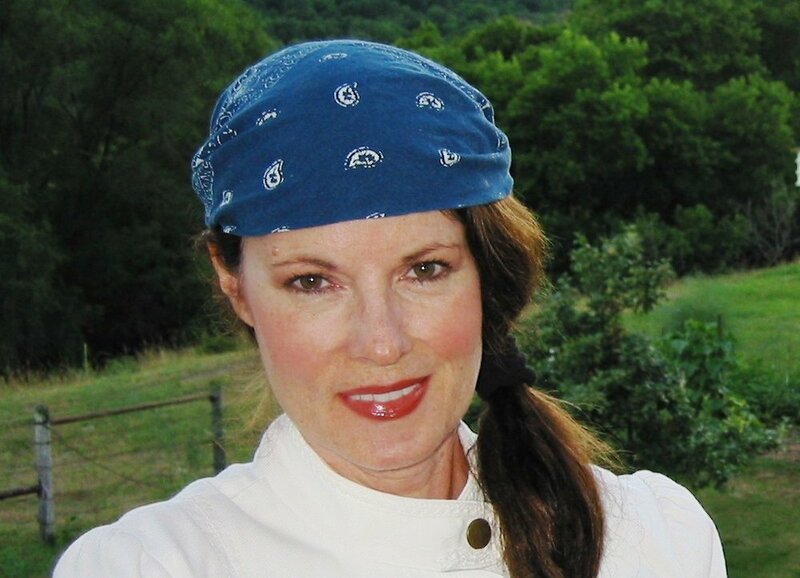 “Asparagus” live cooking demo with Black River Memorial Hospital Registered Dietitian, Ruth Lahmayer Chipps, MS, RDN,CD. BRMH Hospital - Harvest of the Month Asparagus Event – Wed. May 23, 11:30am – 12:30 pm. Black River Memorial Hospital Café, Black River Falls, Wisconsin. “Asparagus is rich in compounds that may help reduce the risk of diseases such as cancer and promote healthy aging,” explained Ruth Lahmayer Chipps, MS, RDN, CD, registered dietitian nutritionist at Black River Memorial Hospital. “Beyond the health benefits, asparagus is delicious and versatile—it’s commonly roasted, steamed, grilled, boiled and sautéed. The featured recipe this month uses fresh uncooked asparagus shaved into crispy ribbons tossed with a lemon parsley dressing. Although kale is often in the spotlight as a “superfood,” it is very similar in nutrition to other dark leafy greens. If you don’t enjoy the bitter taste of kale, there are many other nutritious greens to choose from. By mixing a variety of greens together, you can optimize the variation of nutrients you consume. Below is a list of greens- all are rich in fiber and folate, along with many other vitamins and minerals! Are you out of ideas for spicing up your typical salad? Use the steps below to make a new and exciting salad creation! Use the list of greens above to mix and match your favorites! Beans: black beans, chickpeas, kidney beans, or your favorite! Nuts: Pine nuts, slivered almonds, cashews, pecans, walnuts, or your favorite! Seeds: sunflower, pumpkin, chia seeds, or your favorite! Step 3: Choose your favorite veggies and fruit! Step 4: Add a serving of cheese and/or your favorite salad dressing! On Wednesday, April 25th, from 11:30-12:30pm, join Registered Dietitian Ruth Lahmayer Chipps at Black River Memorial Hospital for a Harvest of the Month recipe demonstration featuring mixed greens. Taste tests and recipes will be provided.